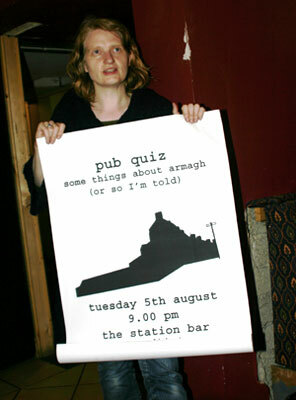 Some Things About Armagh was a collaboration with local residents and Armagh City and District Council. 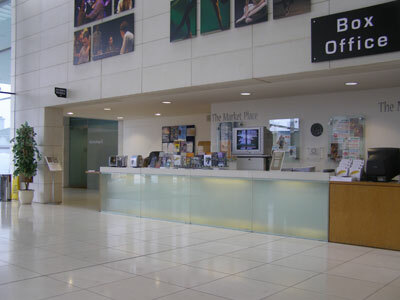 With the help of local residents I gathered place nicknames and contemporary urban anecdotes from around Armagh City. 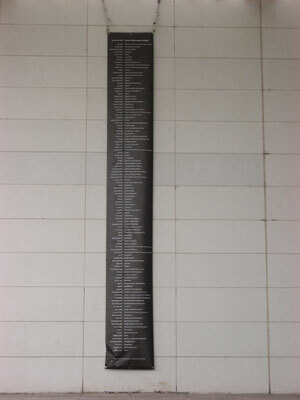 The nicknames collected are all unofficial place names that people use commonly for places, streets or local landmarks, but which do not appear on city street maps or other official, formal state or city documents. The interest in unofficial information stems from a concern regarding the politics of how place is described at a local level. The work took a variety of forms. 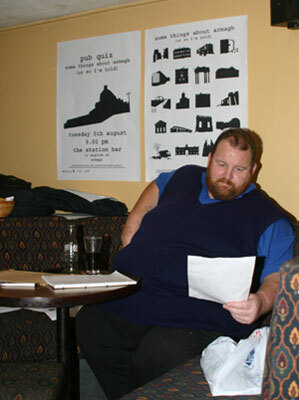 In August an alternative pub quiz took place in The Station Bar. 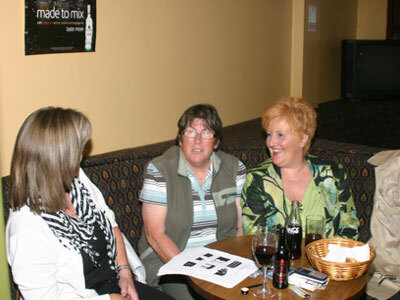 Participants were presented with souvenir limited edition posters at the end of the night. 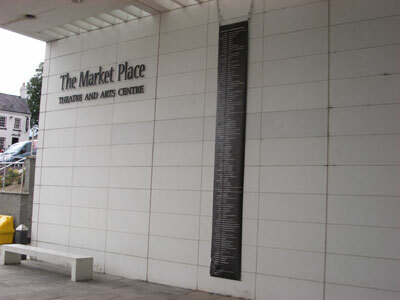 A banner, listing place nicknames gathered from residents of the city, was placed outside the Market Place Theatre in May 2008. 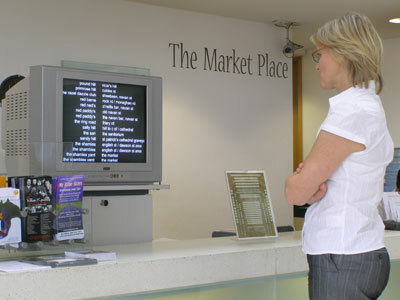 A scrolling text video of the names was on view at the information desk in the Market Place Theatre in May 2008.